Associated with all things connected with showers Mira have an amazing range of trays, enclosures and shower fittings. 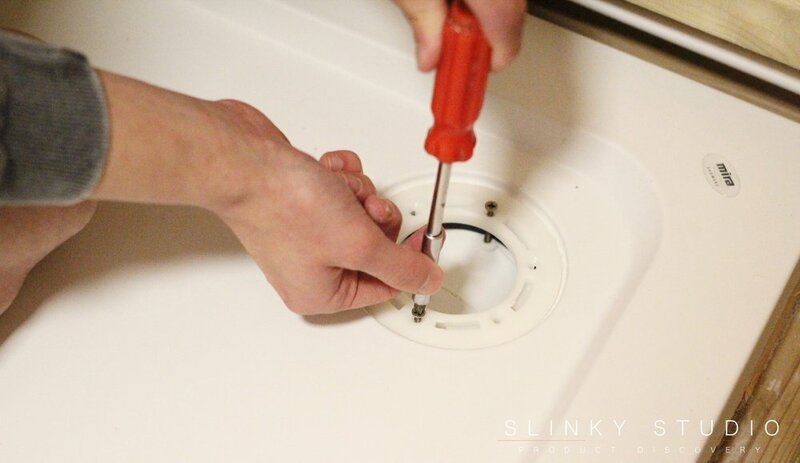 We are going to put their very latest low level anti-slip shower tray and their stylish Leap Quadrant Enclosure to the test to see how easy they are to fit and assemble and how well they work and look once installed. 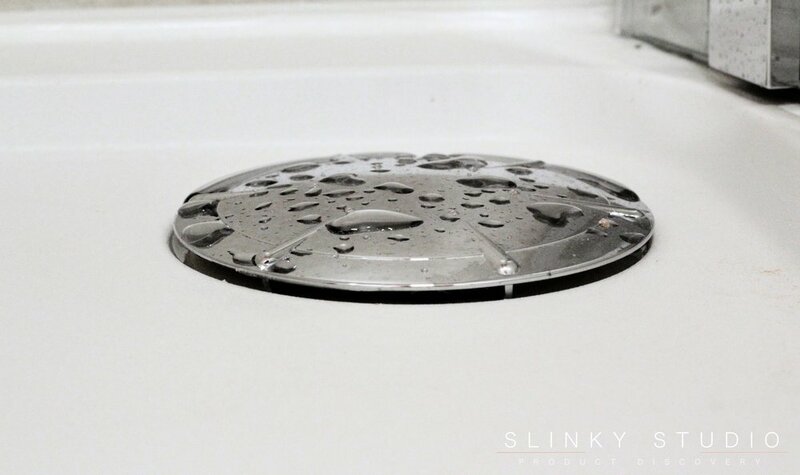 Available in most common shower configurations, this tray is very unusual with a super-slim depth of just 40mm and an innovative anti-slip, anti-bacterial finish. This means it is ideal for rooms with low ceilings if the waste can be connected under the floor level. The Flight Safe just sits comfortably on the floor with no upstand and ours is the 800x800mm one at £253.20. This tray is made from very solid durable acrylic and it is fairly heavy; so beware when handling but remember that the weight and mass of the Flight Safe helps to keep it easily in place. An important part of this new low-level tray is that the whole of the surface is capped with BioCote incorporated within the acrylic, making it not only one of the leading anti-slip trays but also the anti-bacterial resin-capped stone effect is scratch and chip resistant. For us the tray was easily fixed into place on a wooden floor with an access hole cut through for the waste. 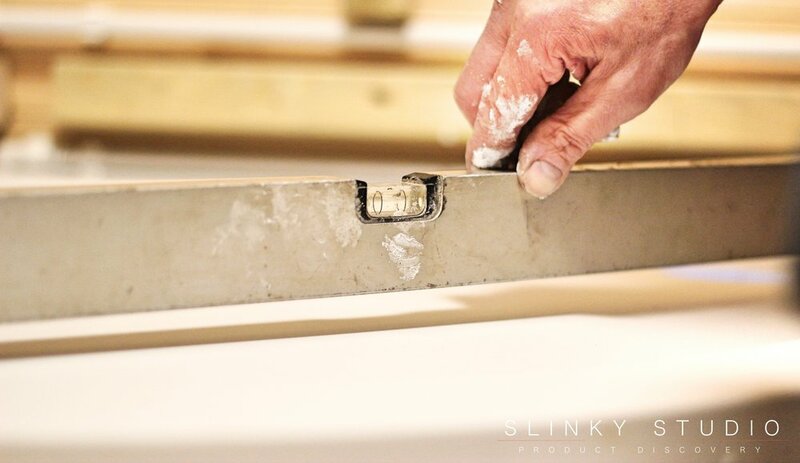 We simply had to lay the tray on a bed of silicone sealant and make sure it was flat and straight in every direction. Mira supply an excellent chrome-finished waste kit with the tray which Is specifically made to remove water quickly using a vortex flow and is simply screwed into place. We have opted for an 800x800mm Leap Quadrant enclosure which actually comes in two parts: the curved quadrant doors at £390.00, which will work on all the Mira Leap quadrant sizes, and the 800x800mm Leap quadrant panels at £357.60. These arrive very well packed, which is as well because the doors and panels are solidly built with real glass. This glass is treated with what Mira call 'CleanCoat' to prevent smears and keep it looking new. All the fittings are metal and chrome-finished and everything needed, other than one or two simple tools, comes out of the two boxes. There are written fixing instructions within the box and also online videos available too. One thing we noted is that, as with all self-assembly fittings, you should understand the parts and take everything out of the boxes before assembly. Once started, the assembly onto the Mira Flight Safe tray was really not at all daunting, although some of the written instructions could be clearer in our opinion. Starting with the first wall channel fixed into place, only position the second channel ready to be fixed later (this is not entirely clear in the written instructions) then fit the glass sides into the track bottom and top. Now the frame can be lifted into position within the first wall channel and clamped via the ingenious lock screws, the second wall channel can at this stage be placed around the end of the other side of the frame and moved into position, it can then be screwed into place with the use of a clever plastic sleeve to prevent the screws falling into the channel, and the frameclamped into it with the lock screws. At this stage the doors are lifted onto the top rail and slipped onto the bottom rail. The doors can be adjusted and have a spring loaded mechanism at the bottom to allow for cleaning. Finally the handles inside and out are screwed into place. All the fixings are covered with caps to keep the enclosure looking smooth, sleek and waterproof. Hopefully our detailed photographs of the process might help others. Now they are assembled and fitted we can see that the combination of the Mira Flight Safe Shower Tray and Leap Quadrant Enclosure each complement the other. The tray has a very pleasing non-shiny stone-look finish which under foot feels silky but holds firm when wet - its scratch resistance puts it well ahead of all the plastic-look trays. 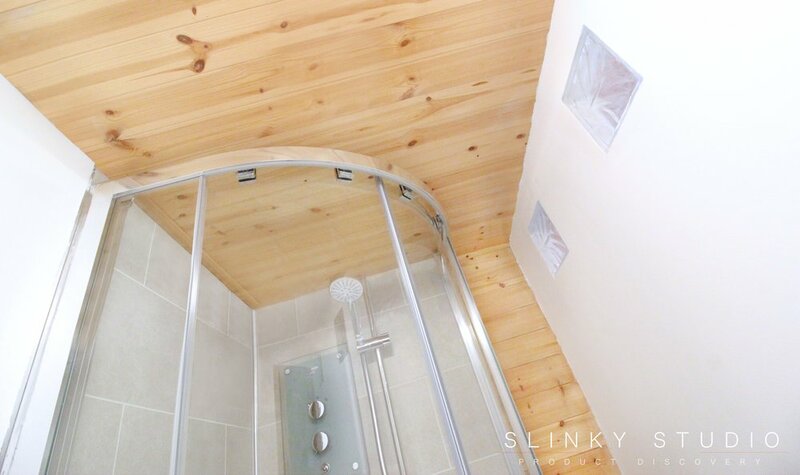 It's definitely the thinnest and best shower tray we have ever seen. 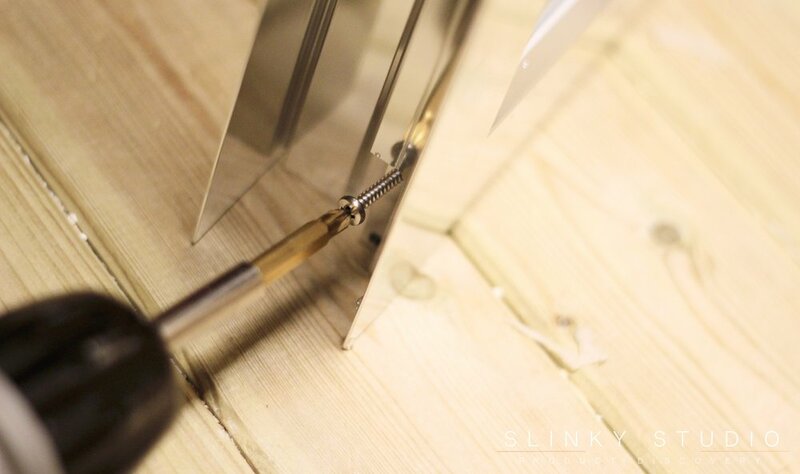 The quadrant enclosure is very solid and cleanly finished, with its chrome metallic framing against the curved glass doors looking very suave indeed. The enclosure doors are exceptionally smooth to open and are firmly kept closed via magnetic strips that run from top to bottom. In use the Mira vortex waste removes the water from the shallow tray perfectly and even at full pressure from our shower there is no concern of overflow. 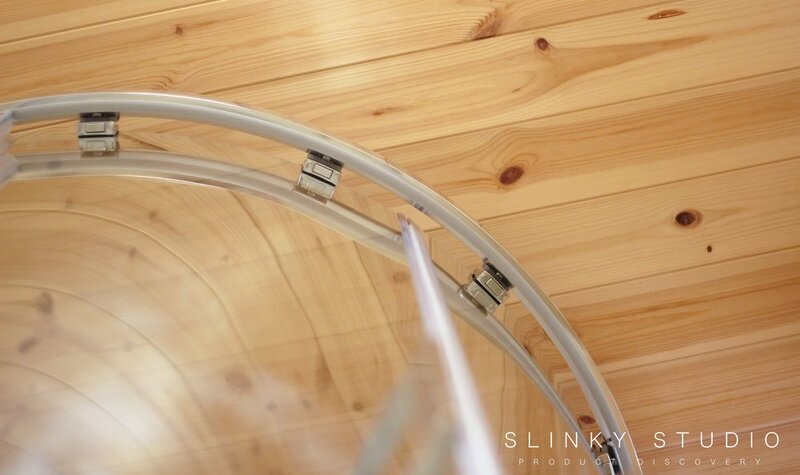 Under our tests the whole enclosure has excellent waterproof properties, even when water is sprayed against it for cleaning purposes, and we are surprised how drips dry from the glass without leaving smears. Added to the good looks and durable finish is a 10 year guarantee on the Flight Safe Shower Tray and an amazing life-time guarantee on the Mira Enclosure. 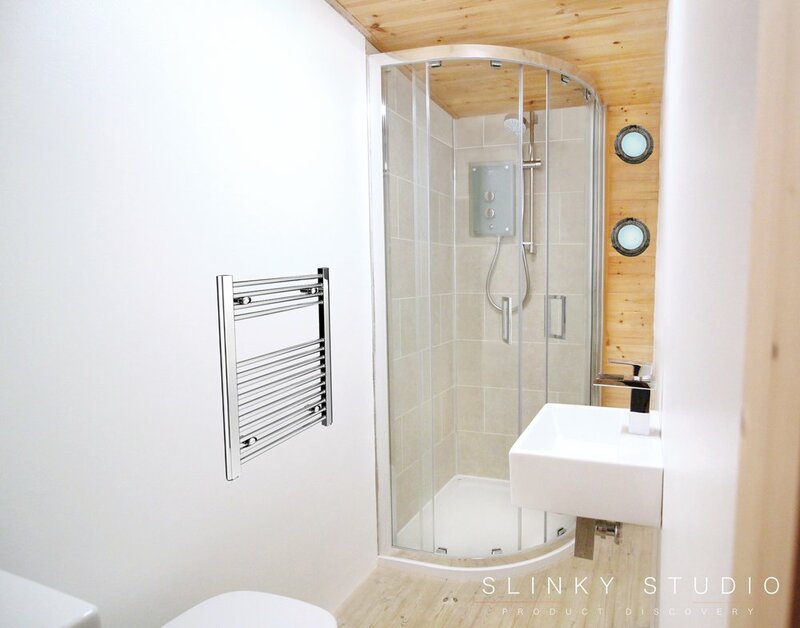 Now that we have been through the complete process of fitting and using the Mira Flight Safe Non-slip Shower Tray together with the Leap Quadrant Shower Enclosure, we can truly state that Mira have gone out of their way to make the fitting and assembly easy and simple, using only good quality fittings and materials. The whole shower quadrant exudes quality, with the tray being truly pleasing in its simplicity alongside such high specifications of non-slip and antibacterial properties, and the glass enclosure being a perfect combination of clever engineering and excellent finish combined.